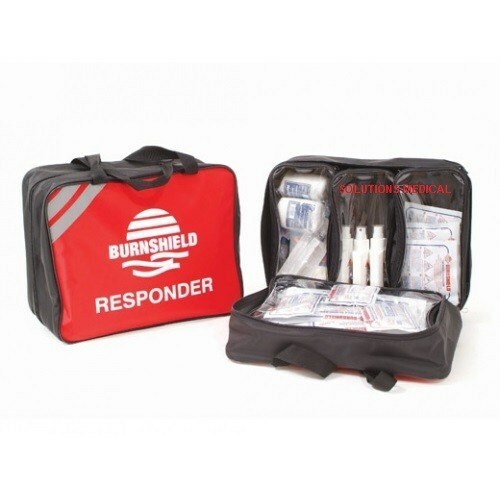 The Burnshield Responder Kit First Aid Burn and Trauma Kit is ideal for Paramedics, Doctors, and Nurses. A burn is one of the most severe and painful injuries a patient can suffer. 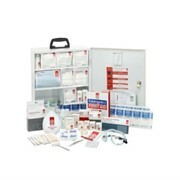 Burnshield® emergency burn care products provide for the immediate care of burns to the patient. 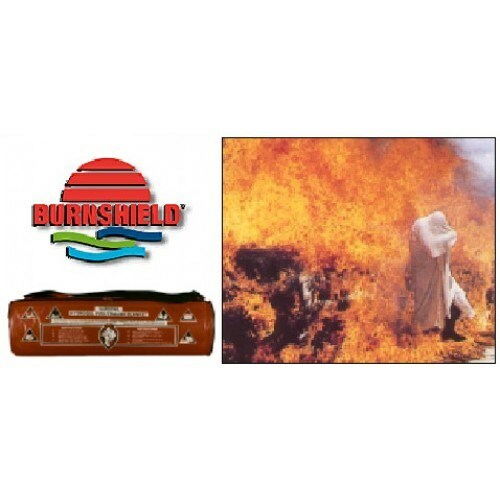 Burnshield ®, when applied to burn wounds, preferably as soon as possible after the burn, has the tremendous ability to absorb and dissipate heat, providing relief, minimising shock and skin damage, halting the burn process and physically protects against further contamination. 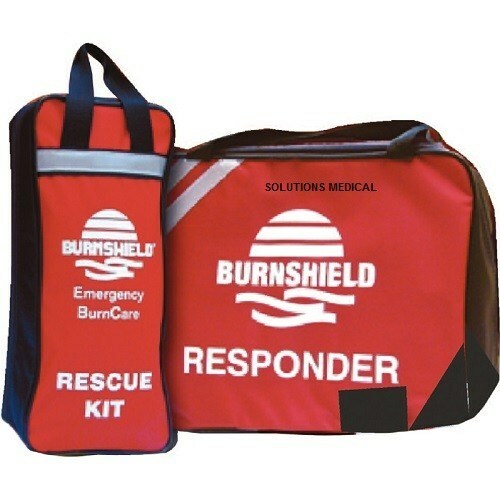 Burnshield®'s specially produced Hydrogel provides a cooling and soothing effect that with a single application is an effective first aid measure in the acute burn. 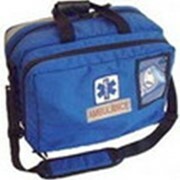 The burns responder kit is a trauma kit that is used by professionals who deal with trauma cases such as doctors, paramedics, nursing staff and ambulance personnel. 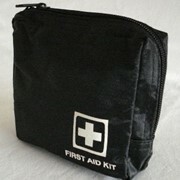 This one bag caters for minor, moderate and severe burns. 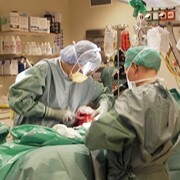 Hydrogel dressing for the treatment of burns. Burnshield Hydrogel Dressings are designed to be used on any first, second or third degree burns, even those which have affected sensitive areas such as the face or hands. 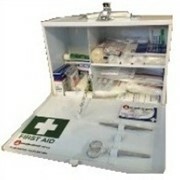 In order to minimise the chances of long-term damage, the dressing should be applied as soon as possible after the accident has taken place. Each dressing is manufactured using sterile water and tea-tree oil and these create a hygienic environment around the wound, as well as promoting healing. 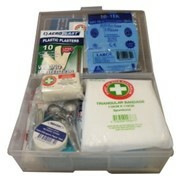 Burnshield Hydrogel Dressings are an essential piece of kit in many different situations. 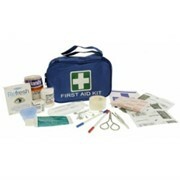 People can suffer burns from something as simple as a spilled hot drink or touching hot pipe work. If this happens, applying a Burnshield Hydrogel Dressing keeps moisture close to the patient’s skin, ensuring the body’s natural healing process can begin to take place. 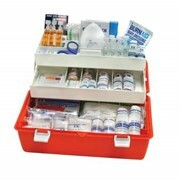 These dressings are an ideal component in the medical kit of any large organisation; with access to better wound treatment, patients can go on to make a faster, less painful recovery.